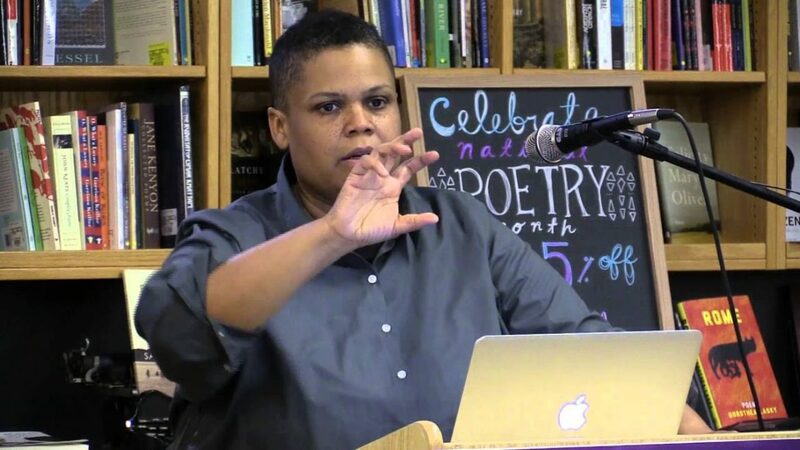 On May 20, 2017, Dr. Keeanga-Yamahtta Taylor, Assistant Professor of African American Studies at Princeton University, gave the commencement address at Hampshire College. She drew graduating students’ attention to the “world of uncertainty” they were entering and described the dangers of that world. She described President Donald Trump as emblematic of those dangers, which she linked to the failures of the U.S. political system. In the second half of her 19-minute address, Dr. Taylor identified and discussed four factors essential to the task of “win[ning] the world we want to live in”: history, struggle, solidarity, and hope. Fox News reporting of the event characterized the speech as an “anti-POTUS tirade” and led to hate mail attacking Dr. Taylor in crude racist, misogynist and homophobic terms, and including threats of violence and death. Out of concern for her own and her family’s safety, Dr. Taylor canceled two events including one scheduled for June 1 at UCSD. In a commentary in the Guardian on June 5, Steven W. Thrasher placed these events in the context of a study by the newspaper that found that although most of the writers contributing to the paper were white men, the 10 who were most targeted with abuse were women and/or people of color. Against this background, and in keeping with its commitment to free speech, academic freedom, and the rights of all, especially those belonging to marked and protected groups, the Department of Communication at UCSD strongly condemns any attempt to silence scholars, particularly those underrepresented in the academy, through the use of intimidation and threats of violence. Please also see letters of support for Dr. Taylor from Princeton University and Hampshire College.